The construction of the lockup part of the building - both the outer and cell walls were of 2 by 6 inch lumber laid flat and nailed together. The floor was also of the same type of lumber but the boards were laid on edge to form a 6 inch thick floor. The ceiling was of 2 by 4 inch lumber laid on edge. The office part of the building is of conventional construction, with wall studs and sheathing, floor joists and flooring. There were no washroom facilities in the building and a wood stove provided heat in the cold weather - the floor shows marks made by splitting wood for the fire. If there was a prisoner in the jail, the Constable had to remain on 24-hour duty because of the danger of fire. 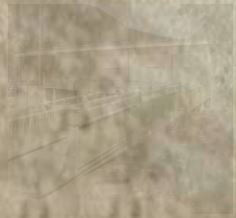 The building was moved to its present site in 1917 using horses as motive power. The BC Provincial Police used this building until they became the Royal Canadian Mounted Police in 1950. The RCMP continued to use the site until their new building at the top of the hill was completed on the 2nd January 1959. The building was unused from 1959 until 1962. It was then used as the Village of Keremeos office until 1970 when the office was moved to the basement of the Victory Hall. In 1972 the South Similkameen Museum Society leased the building from the Provincial Government for use as a museum. It was eventually discovered that the Provincial Government did not own the building or if it had, the records of the purchase were lost. 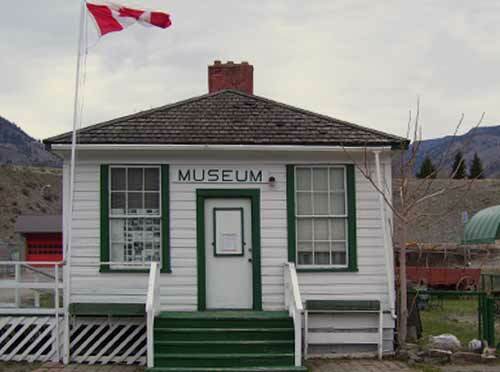 The Village of Keremeos purchased the property for back taxes in 1991 and the Museum Society negotiated a lease agreement with the Village of Keremeos in 1993 to operate the Museum. The museum building was designated as a heritage building in 1991.